Hello, friends! 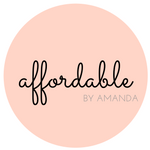 It's time to kick off some fall fashion vibes here on Affordable by Amanda. 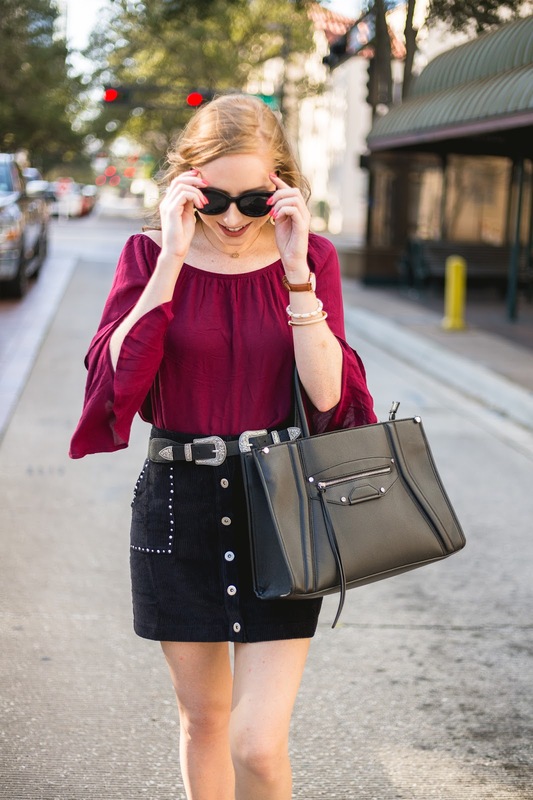 How about we start with a burgundy color palette, as this is such a nice fall tone to wear this season. I have on a super soft and affordable crepe TOP from one of my favorite stores, Forever 21, that is a steal at under $13. Corduroy is a nice fabric for the fall (even though it's really not practical in the 90 degree heat we still have in Florida!) because it reminds me of all the corduroy I used to wear as a kid. Now I have on a black studded MINI SKIRT from Lulu's to channel my days of wearing corduroy overalls back in the day. Of course, I had to place my favorite DOUBLE BUCKLE belt (find it here for $16) on top of the corduroy skirt as a stylish accessory. Well, there you have it! My first "fall" look of the season. 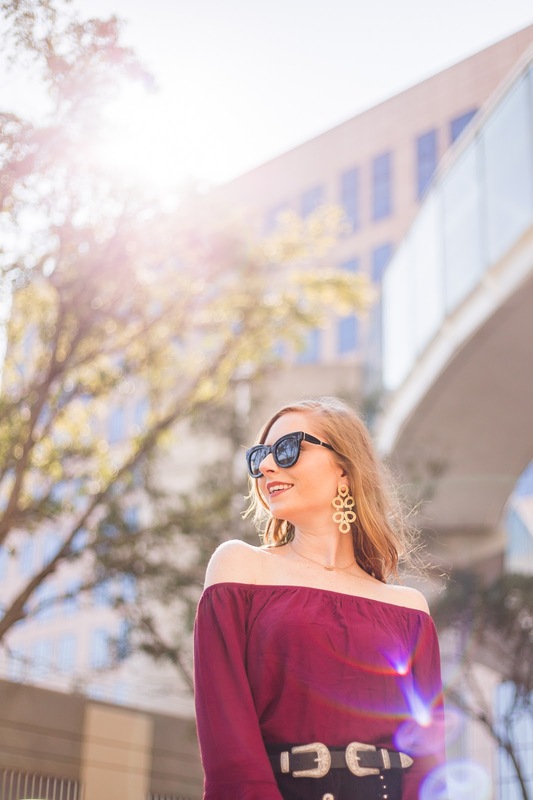 This weekend I plan on shooting some more fall-themed looks, so stay tuned for more outfit posts. I hope you enjoyed this outfit and are inspired to wear your own version with a cute corduroy skirt yourself! Thanks for stopping by the blog today. Your CORDUROY SKIRT along with this maroon top look heavenly beautiful.You look like a diva in this attire. Now this is called the perfect look for fall.